Home of the Smack-it and Smack-t Jr. Your picture could appear here! 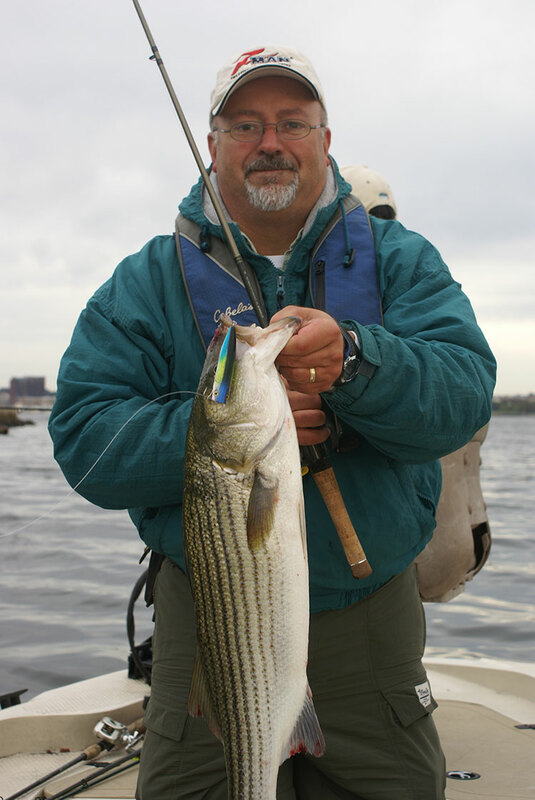 This 25-inch striper was caught by Outdoor writer Tim Shermanon on the 35H Smack-It Jr. Tim was fishing on the Patapsco River in October of 2012. 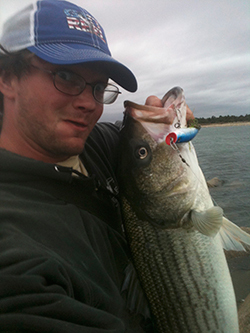 I not only fish smack-its, but every time I fish I throw at least one. Your lures hands down out fish anything else I’ve ever tried. Thank you for making such an outstanding product! 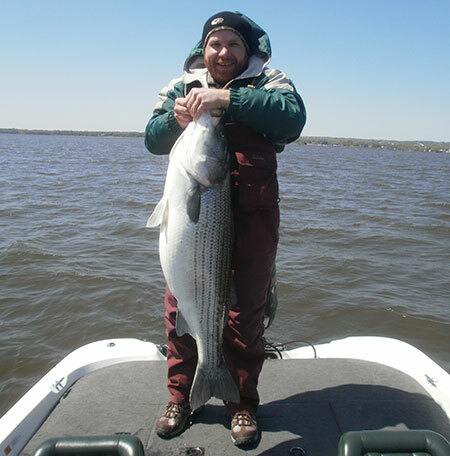 The #96 Chartreuse Green Back was the ticket for this 20lber. 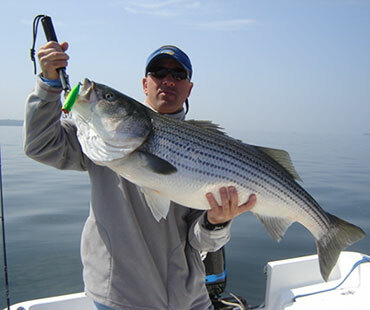 One of numerous stripers I’ve landed with your Smack-it Jrs over the years. 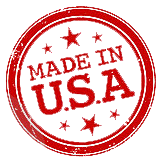 Love your product!